Typical Tuscan cuisine is rich in a lot of vegetarian dishes such as tomato soup, ribollita, and tagliolini with porcini mushrooms, which have been traditionally enjoyed with local wines, creating a harmonious blend of flavors and disproving the belief that the full-bodied wines they are combined with harm vegetables. 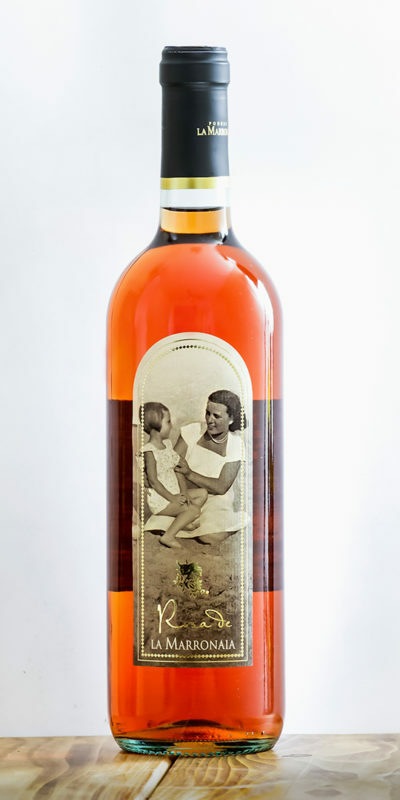 In the panorama of the labels from the farm Podere La Marronaia, some wines are the protagonists of main and side vegetarian dishes. 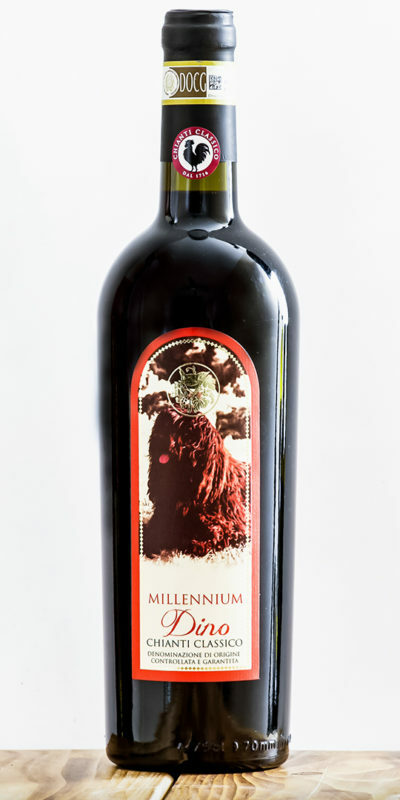 Latch the Marronaia and Chianti Colli Senesi DOCG are perfect with pasta with vegetarian sauce and noodles with mushrooms. 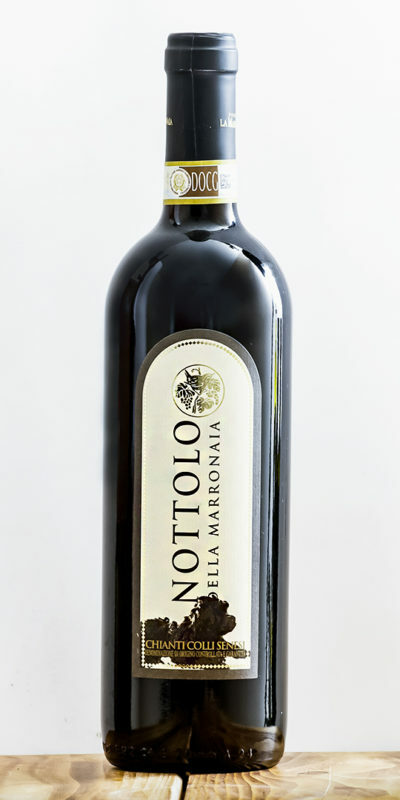 For a summer menu of mixed grilled vegetables, salads, and fresh dishes, Mediterranean-inspired Rosa della Marronaia offers the typical freshness of white wines and full-bodied Tuscan red wines with its harmonic fruity flavor with light floral notes and the right degree of acidity. 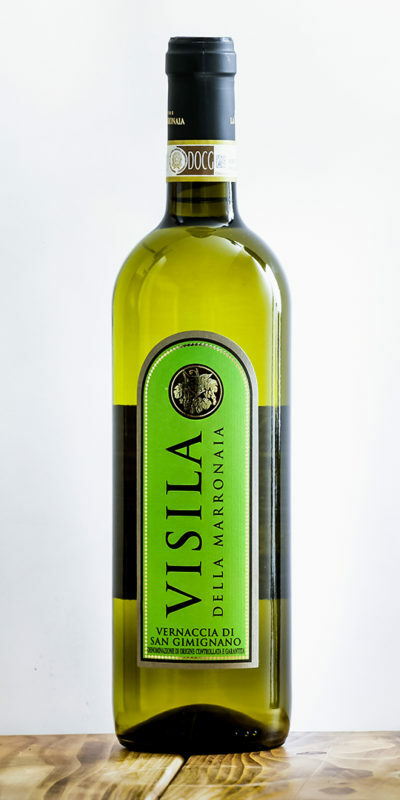 Visila della Marronaia, Vernaccia di San Gimignano DOCG, is the autochthonous white accompanying vegetarian pasta and soups, and grilled mixed vegetables with spicy and Mediterranean sauces.